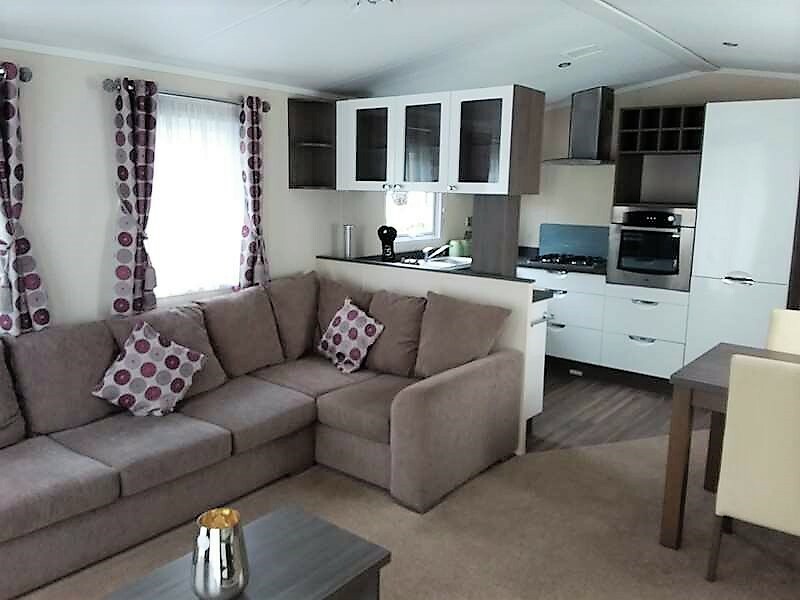 The Regal Inspiration is a contemporary, refreshing and stylish holiday home offering luxury living. 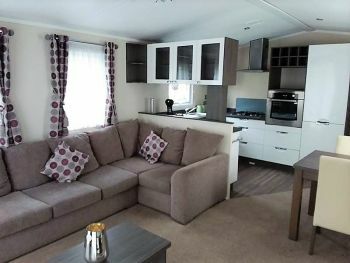 The lounge is modern and bright and has a comfy fitted sofa, feature fireplace and fixed furniture. 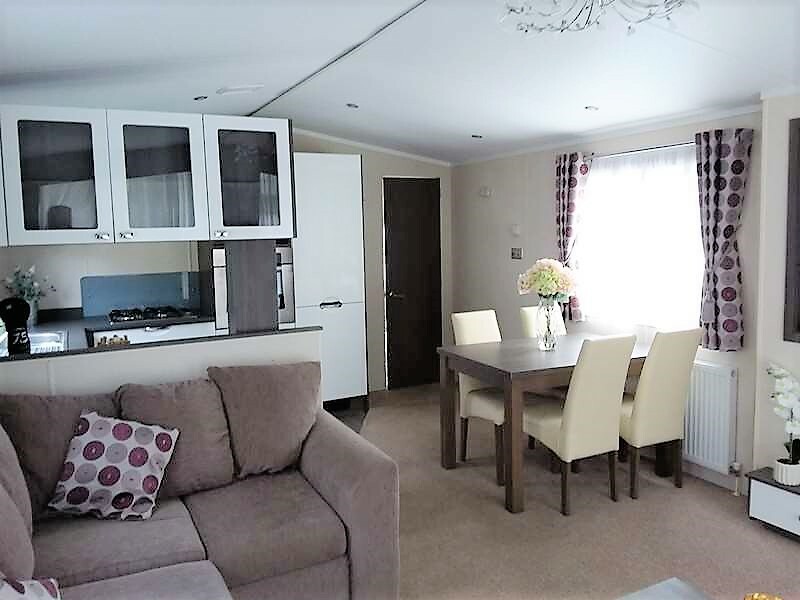 Fantastic fully fitted kitchen stylish cupboards, eye level oven and hob, fridge/freezer and microwave space. 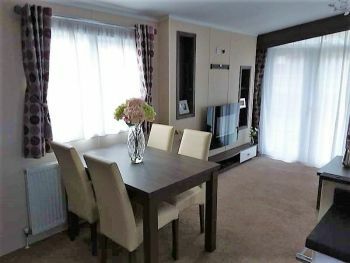 Spacious hallway with cupboard. 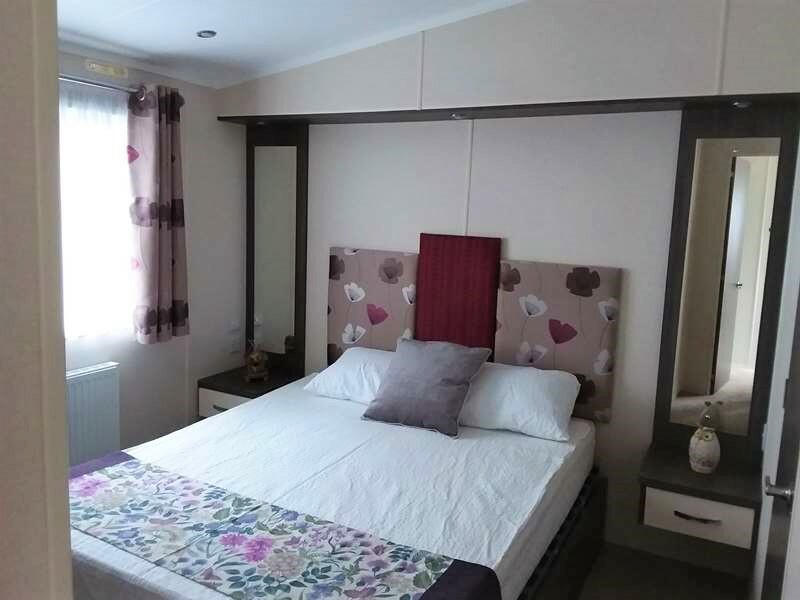 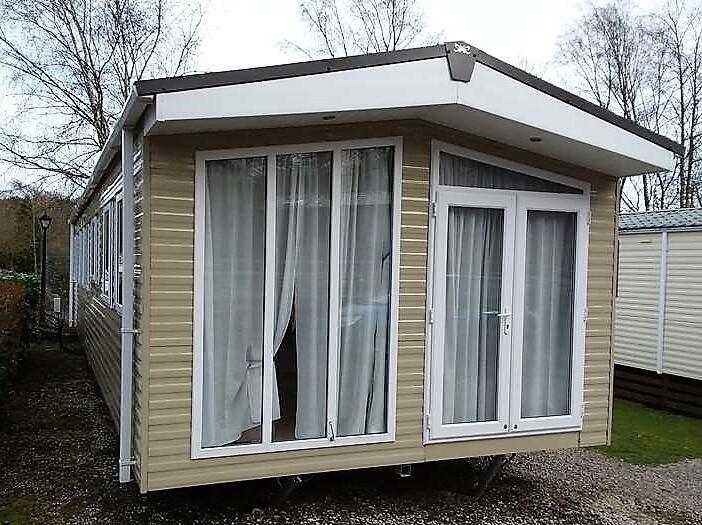 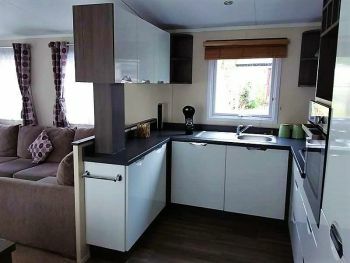 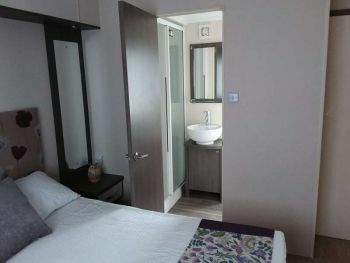 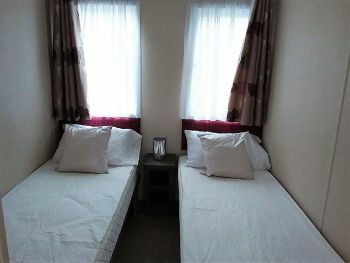 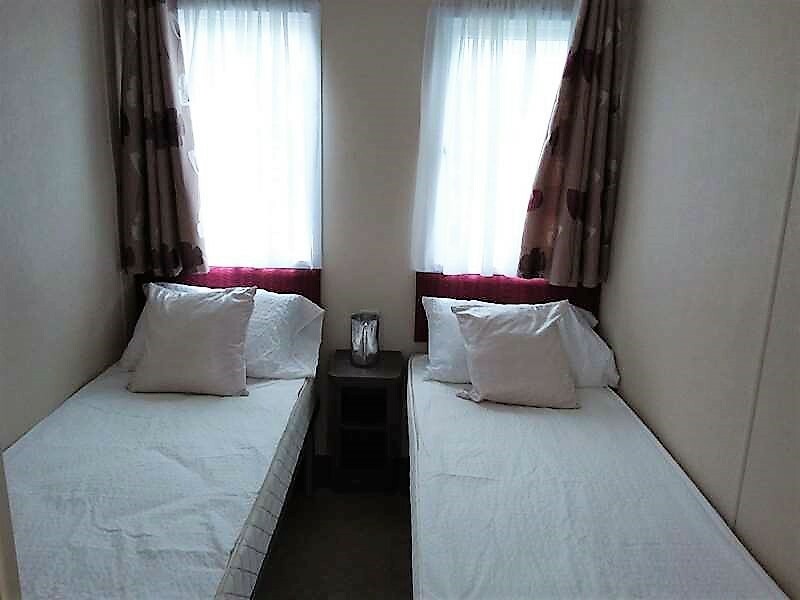 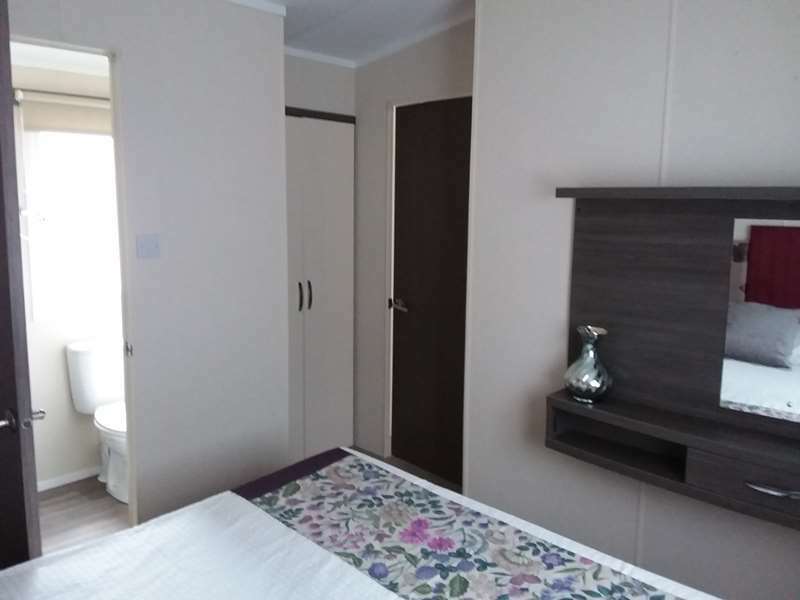 Both bedrooms are of a good size with fitted furniture and plenty of storage. 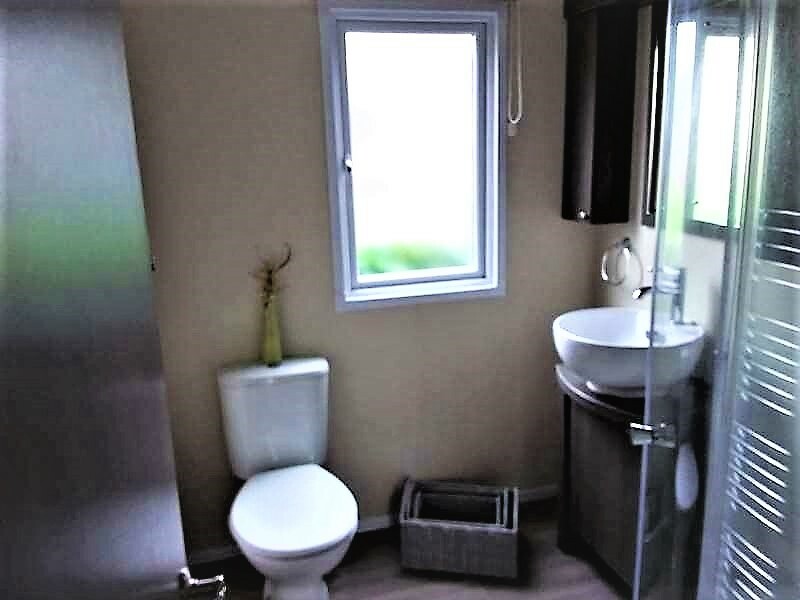 There is a spacious family bathroom. Lots of space to relax with your family and friends. Finance available subject to status.